The magnificent colors of the Morning Glory Pool in Yellowstone National Park, Wyoming. 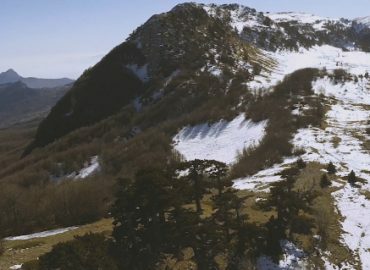 A short tale of a winter trip in Pollino National Park, Italy. Images show Serra di Crispo and Giardino degli Dei (Gods’ Garden). Surreal, captivating and breathless. Big Sur is a secret getaway not for the faint of heart but for the adventurous spirit. During the recent holidays, we decided to forgo the New Year parties and spend some time away from the crowds. 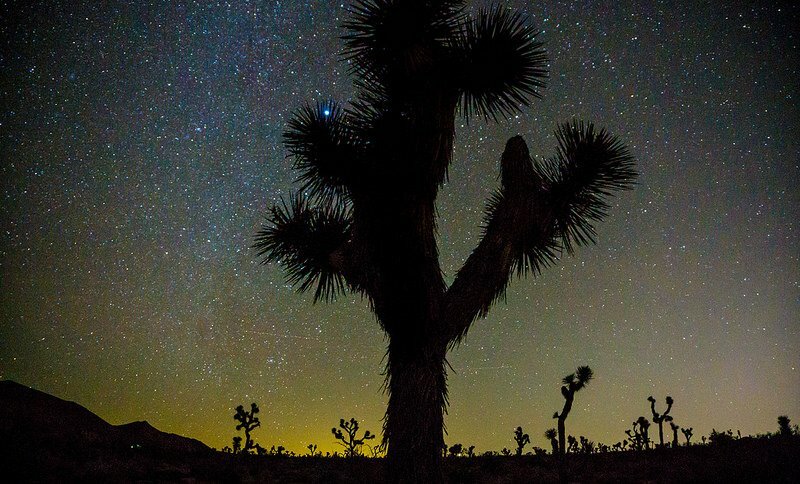 We packed our bags and set off on a road trip from our home in San Francisco down to Joshua Tree National Park in Southern California.